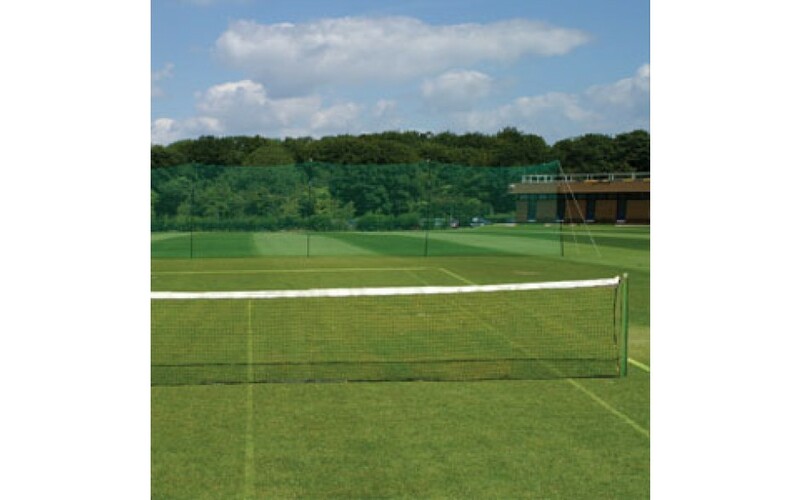 This indoor court divider net provides flexible, safe ball stop dividers for tennis and multi sports halls. The dividers easily draw and store like a curtain. It can be installed on cables or on an aluminium trackway. 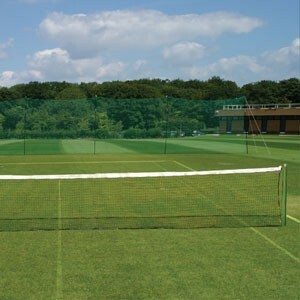 The nets have a strong over locked edge all round and weighted roped bottom edge for lasting durability.